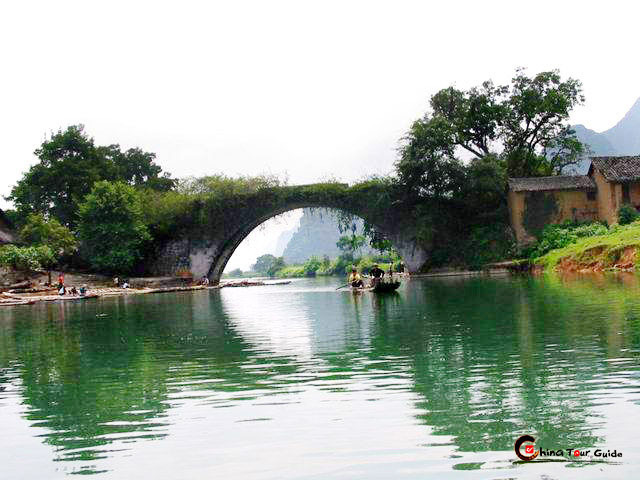 In Guilin, what you feast on are both the picturesque landscape and the delicious local cuisine itself. 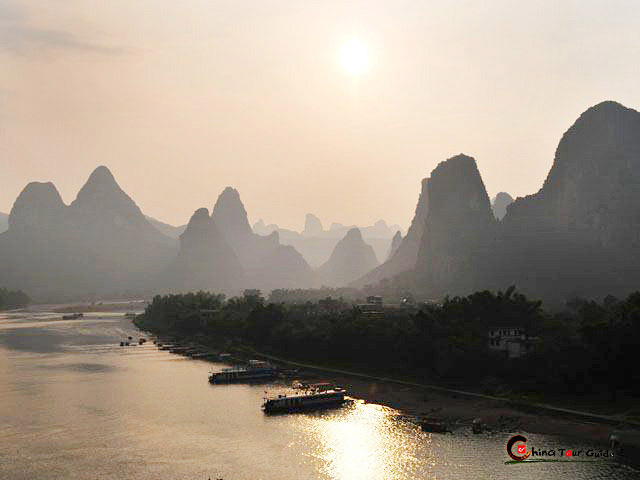 The best way of life, in the eyes of Guilin locals, is to taste wonderful Guilin diets (like Beer Fish, Guilin Rice Noodles, Chili Soaked Duck Pieces) while enjoying magnificent panorama of mountains and streams. 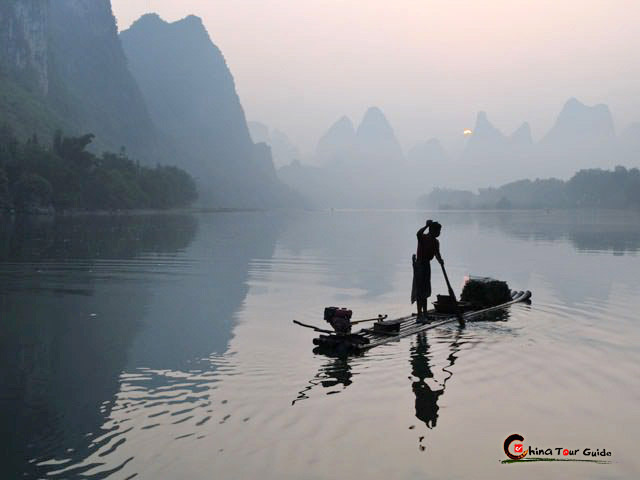 So why not attend a cooking class in Yangshuo? 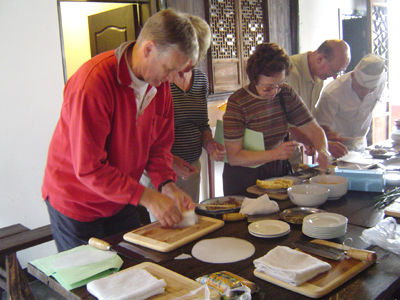 Under the guidance of English-speaking tutors, you can make a tasty Chinese dish soon! 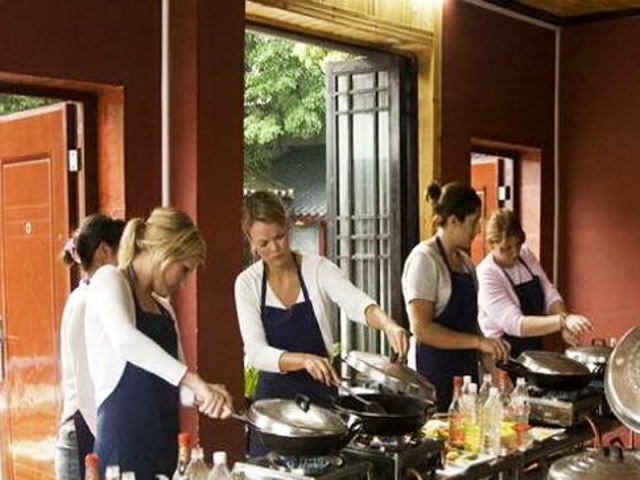 The cooking class in Yangshuo considerately divides the whole course of cooking skill learning into five parts. That is, to buy ingredients from the local market, to watch the tutor cook a dish and gaining know-how, to DIY with guidance of the tutor, to taste your own product and summarize what you learn. You'll find out the secrets of proficient cooking skills from the very beginning to the end. 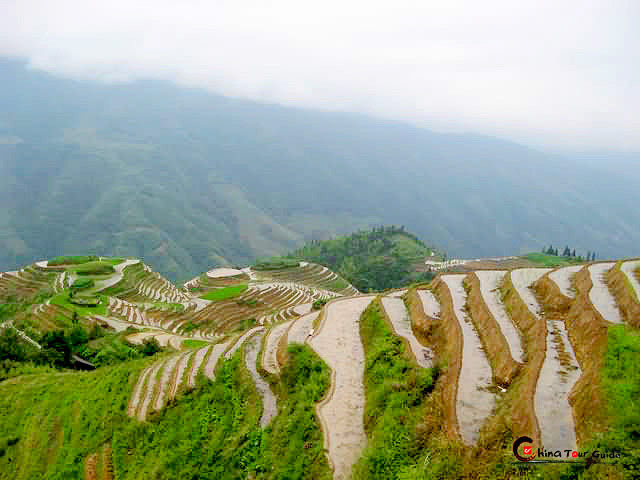 The main points of Chinese cooking lie in various cooking methods, on which the cooking class in Yangshuo puts emphasis. During the learning you'll master several basic methods like streaming, frying, roasting, soup making, etc. Your tutor will show you how different the same ingredients may taste when cooked in another way. Another highlight of Chinese cooking is skilled use of spices and commonplace food that foreigners usually take as snacks. You'll learn how much soy sauce, rbuffalo sauce and garlic slices have contributed to a tasty dish. Furthermore, you'll witness a handful of cashew nuts help make a mouth-watering fried chicken with cashew. In short, the cooking class pulls you much closer to the title of gourmet.